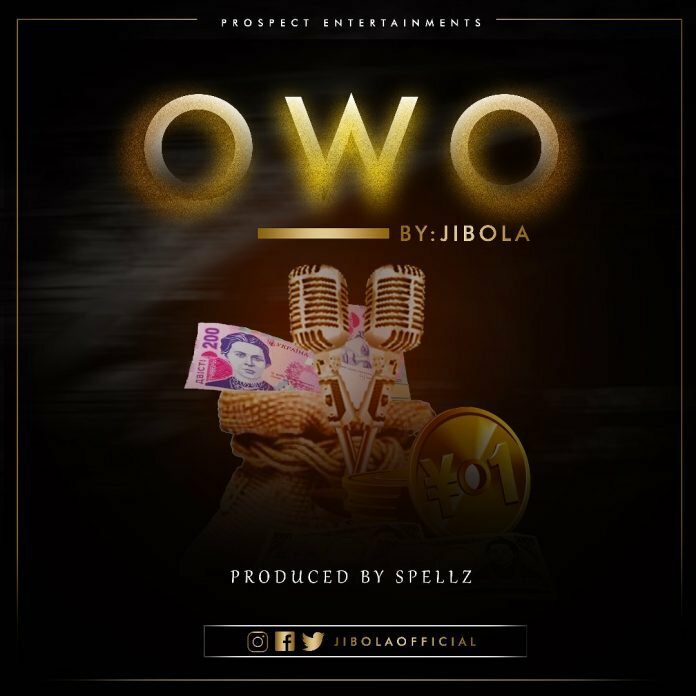 Jibola releases a new song titled, Owo. 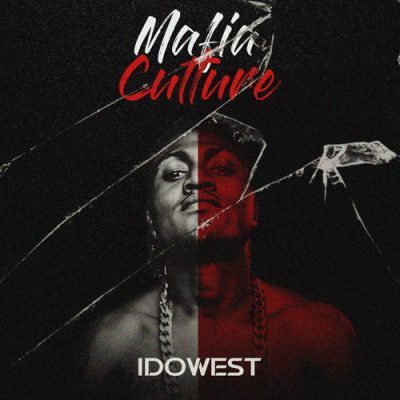 The record is a song to celebrate his birthday. Owo is an inspiring club pop record with an appealing sound for your listening pleasure wherever you are.